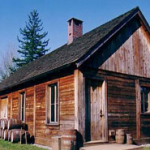 Fort Langley was built in 1839 as part of the Hudson’s Bay Company’s network of fur trading posts across what is now Western Canada. You can see stacks of furs and other common articles of trade and commerce at the fort today. Because the British believed Americans, who came north as the result of a gold discovery, intended to claim the area for America, the British proclaimed British Columbia a Crown Colony at Fort Langley in 1858. 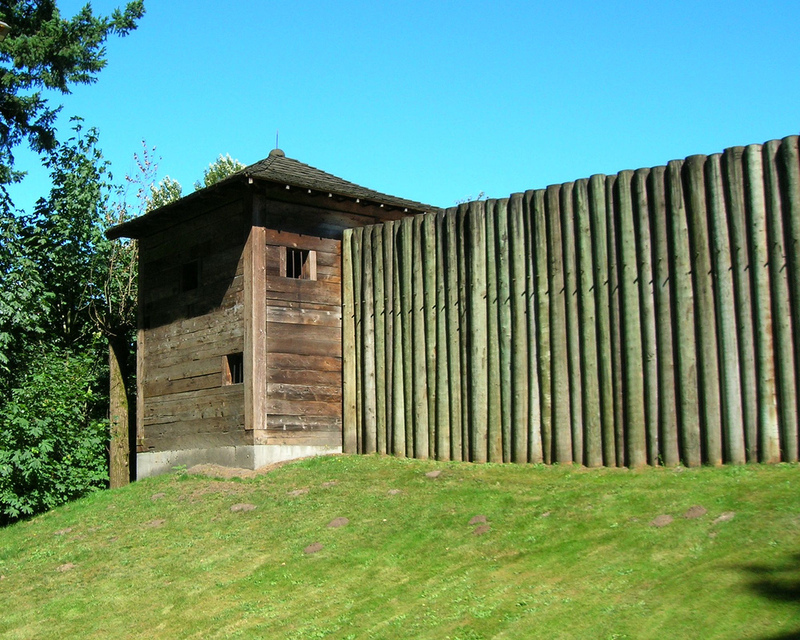 It was probably the fact that the proclamation occurred at Fort Langley that was responsible for the preservation of the fort. 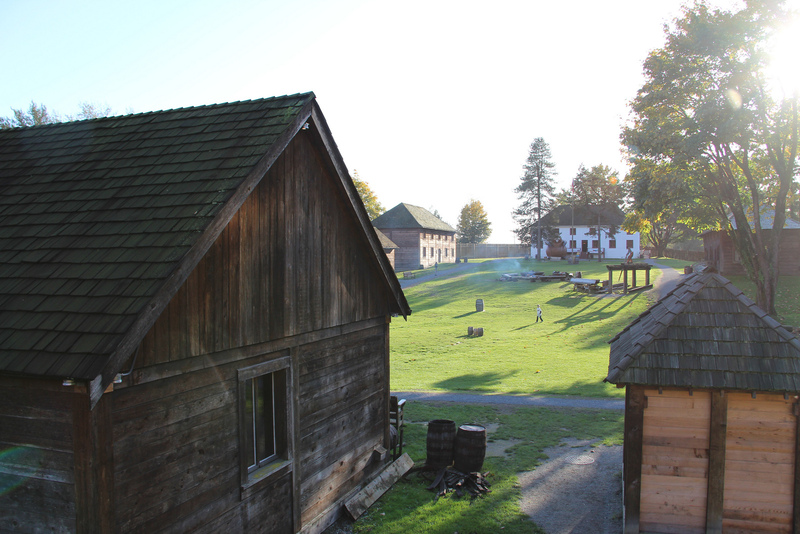 Today, Fort Langley includes one original building and several reconstructed buildings, costumed interpreters, historic objects and special events. 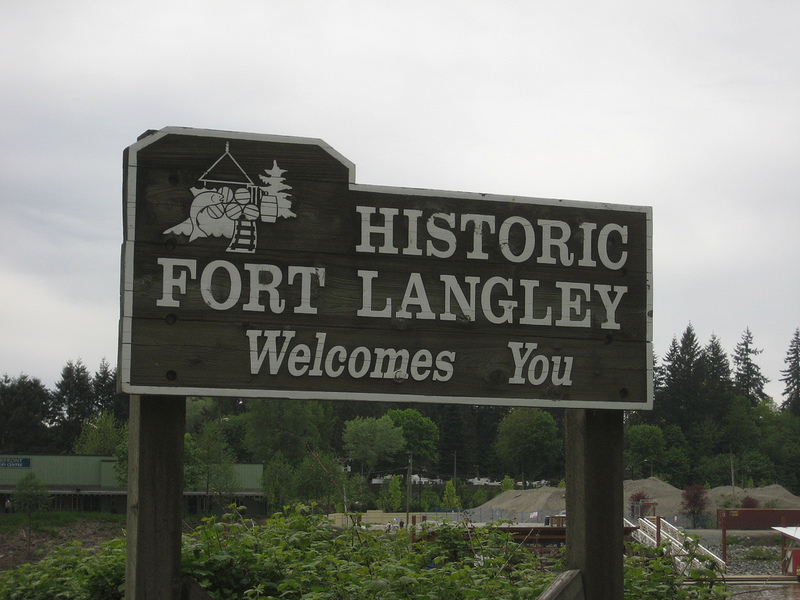 Getting There: Fort Langley is located east of Vancouver off TransCanada Highway #1. To get there, exit Highway #1 at the 232nd Street North. Take 232nd Street to the stop sign at Glover Road. Turn right on Glover Road and follow it into the village of Fort Langley. At Mavis Street, just before the railway tracks, turn right. The fort is located at the end of the street.